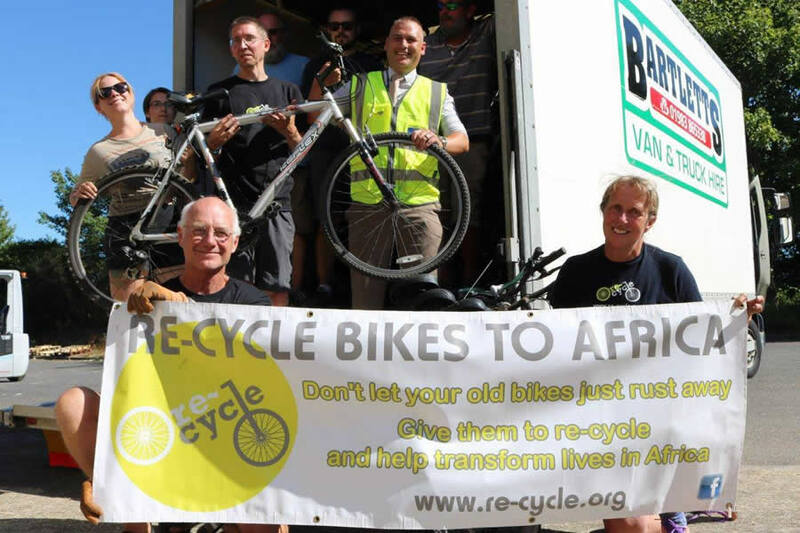 This month we are raising money for The Isle of Wight branch of Re-Cycle Bikes to Africa who recycle bikes from the UK and send them to rural communities in Africa. The donation would pay for fuel for trips taking donated bikes to Colchester, the national headquarters. 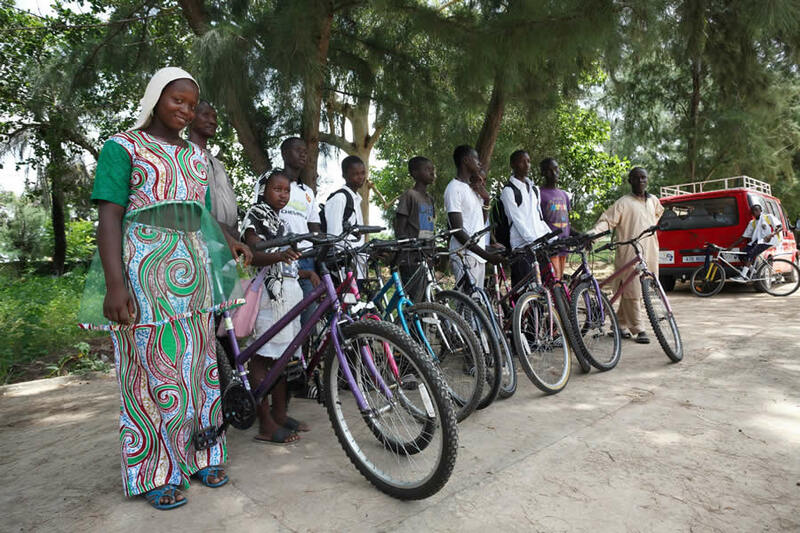 Like last month’s charity, Isle Access, this challenge is about helping to bring opportunities for cycling to people who don’t have the same opportunities to try it. Please help us to reach the 2,500km target.